The third-generation Amazon Echo Dot is total fire, but for one family, that description became too true for comfort. Joe Jachym, a retired firefighter, says he came home on Sunday, February 24, to find his kitchen filling with smoke and his third-generation Amazon Echo Dot in flames. According to Jachym, an electrical fire centered around the plug or the outlet would throw the breaker and (in theory) extinguish the flames, but neither the plug or the outlet was damaged — only the smart assistant. 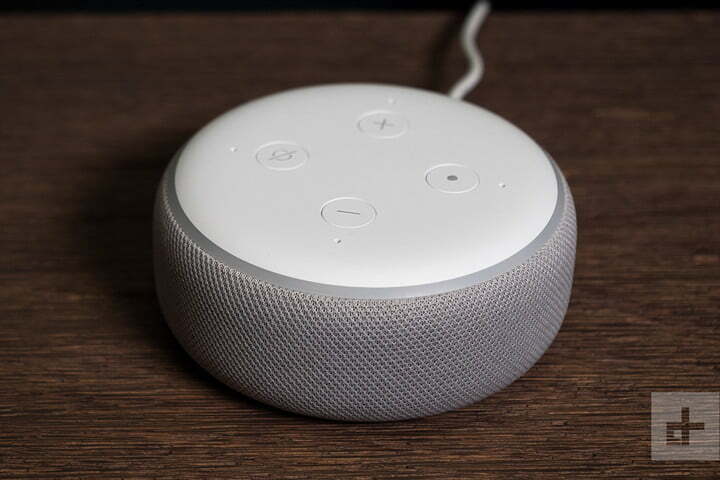 This entry was posted in News and Views and tagged Alexa, Amazon, Echo Dot. Bookmark the permalink.